Mike Pompeo is bringing the Trump administration's anti-Iran message to Gulf Arab states as he continues a nine-nation tour of the Middle East. Pompeo travels on Friday to Bahrain and the United Arab Emirates where he'll be calling for increasing pressure on Iran and pushing for unity among Gulf neighbors still embroiled in a festering dispute with Qatar. 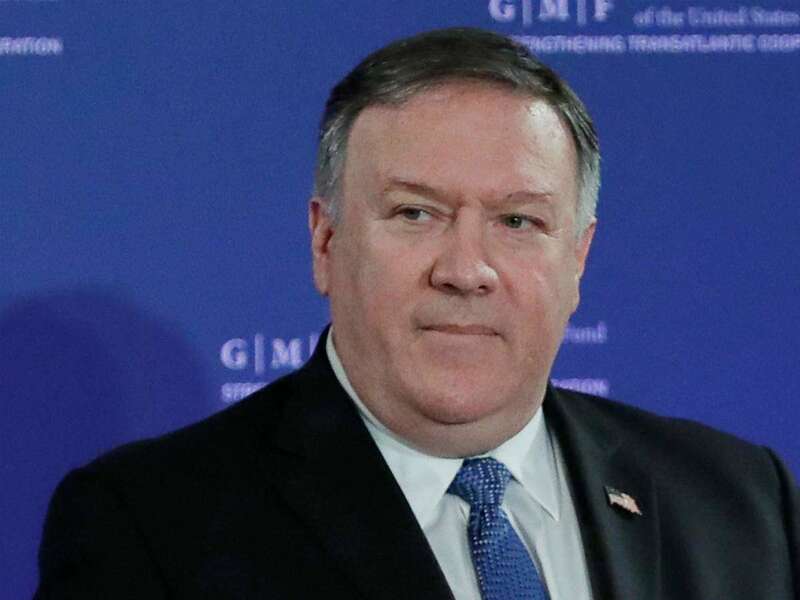 He'll also be promoting a U.S.-backed initiative to form what some call an ``Arab NATO'' that would bring the region together in a military alliance to counter threats from Iran. In Bahrain, the UAE and later Qatar, Saudi Arabia, Oman and Kuwait, Pompeo will also seek to reassure leaders that the withdrawal of American troops from Syria is not a sign the U.S. is abandoning the region.